A passionate writer with a knack for storytelling, my voice is relatable and smooth, wanting the reader to feel nothing but ease when picking up my work. 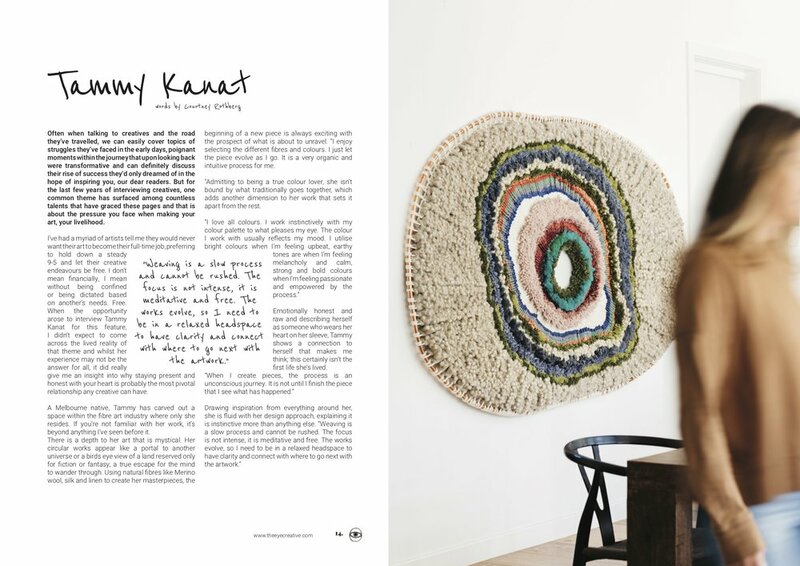 Published on Mamamia, Kidspot, News.com.au and 9Honey, personal pieces cover topical tales of everyday life including friendship and failures to motherhood and marriage, nothing is off limits with an aim to foster connection when sharing my work. An editorial writer for The Eye Creative, a magazine for creatives, by creatives, I research and interview artists to share their stories with our readers with the sole purpose to inspire and connect, to continue to build the artistic community we are all part of. I have been writing for The Eye since January 2017 with artists ranging from illustrators, photographers, designers and ceramicist’s to name a few. With 11 feature articles published to date, this role has allowed me to develop my research skills in being able to find the story within each artists journey that will have the most impact in pushing other creatives forward and hone my ability to adjust my writing voice based on the creative I am interviewing. Committed to a career in writing, my scope has few boundaries, recently writing fictional pieces with the intent to write a book. If you’re seeking a freelance writer to bring on board with a sound work ethic who has never missed a deadline, please don’t hesitate to contact me. Examples of published works below. MAMAMIA - As parents, when did we become so bonkers about kids birthday parties?